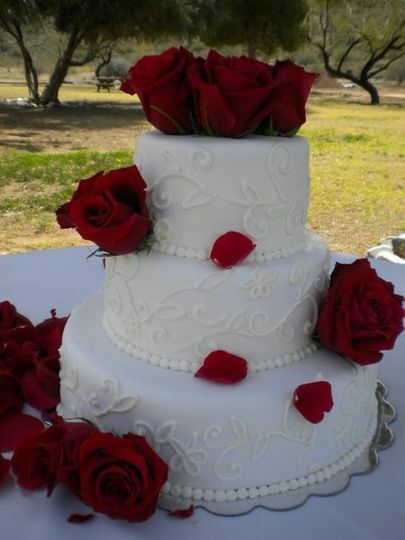 Every girl’s dream: the perfect wedding, the perfect groom, the perfect cake! 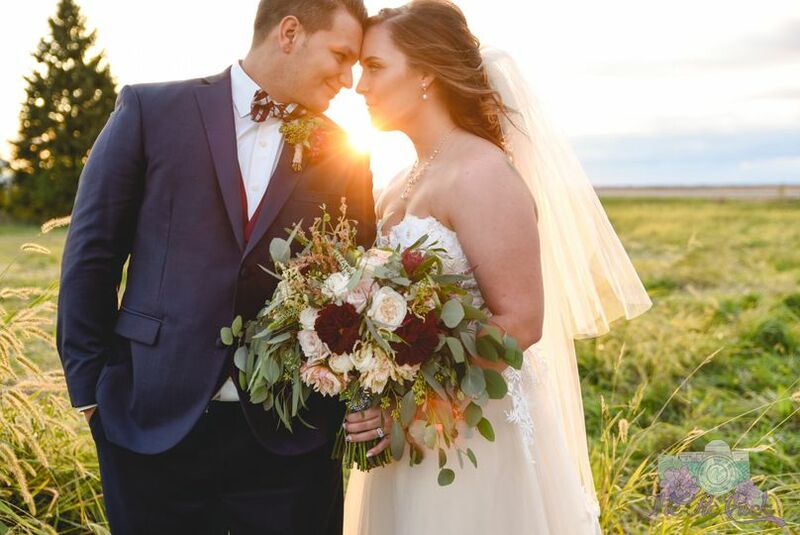 Choose from a wide selection of delectable flavors--from traditional Wedding white cake to the sophisticated indulgence of a Pink Champagne cake. 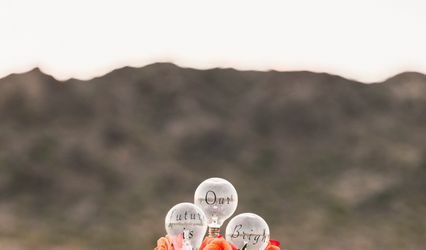 The sky is the limit when choosing your decoration--every bride should have a unique masterpiece that is her very own. 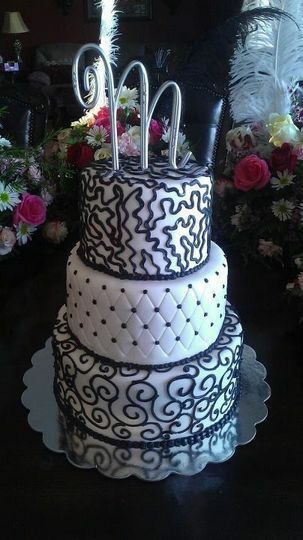 Each Cake is constructed with your original design. A creation that is an adventure for the palette, as well as the eye! 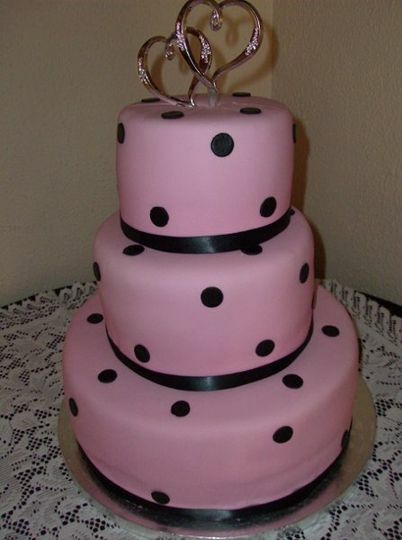 I have cake designs and innovations to fit any occasion or celebration. Now making Monogram Cookie Favors! Blair is awesome to work with. She responds immediately to calls and texts. 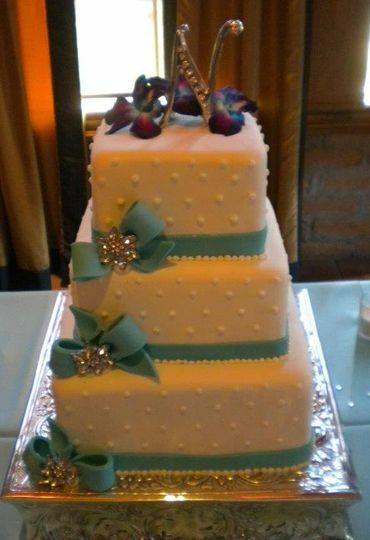 She made the most delicious and beautiful wedding cake for my daughter. I will recommend her to everyone I know! Thank you!! I just wanna say my cake was absolutely amazing!!! I worked with Blair on the phone because i had to plan my wedding from 3000 miles away. 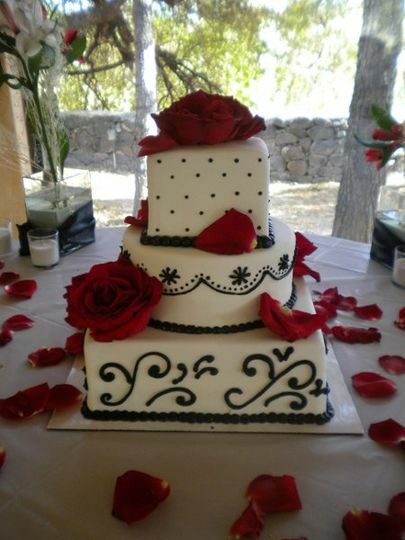 She did a fantastic job on the cake and we had a 4 layer cake that was supposed to serve well over a hundred and we had less then 50 people and 3 layers of the cake was gone. That's how amazing our cake was. 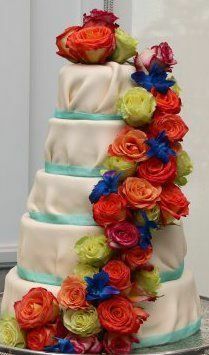 Everyone absolutely loved our cake and we did too and the design and colors were amazing as well. Thank you so much Blair!!! 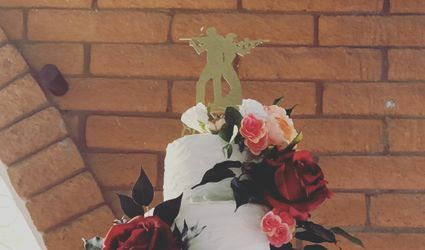 I was beyond pleased with the cakes that Blair made for my wedding. 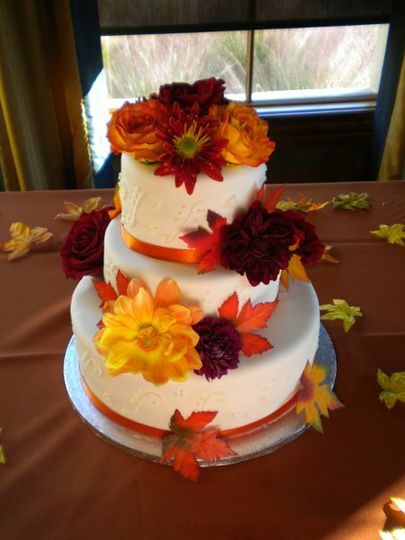 I requested over 20 individual centerpiece cakes, one tiered cake, and one groom's cake, and she accepted the challenge and did a wonderful job! 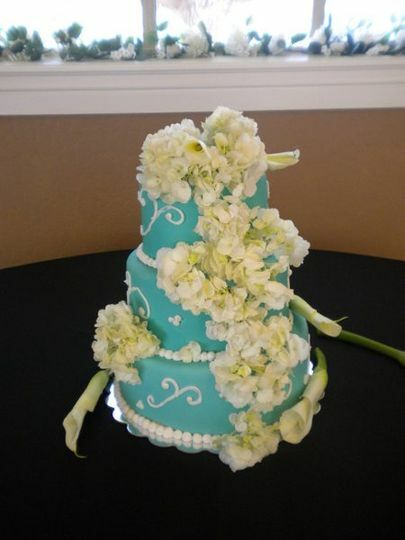 The cakes were decorated beautifully, tasted fresh and moist, and were exactly how I envisioned them. Blair was easy to talk with and eager to meet with me to discuss what I wanted my cakes to be like. I felt like I was talking with an old friend and I truly felt that she wanted to make these cakes special for me. 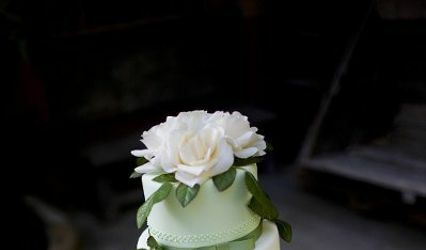 Many of the guests from our wedding asked to take some cake home with them and commented on how delicious they were and how the fondant didn't taste like rubbery fondant you usually get on wedding cakes. 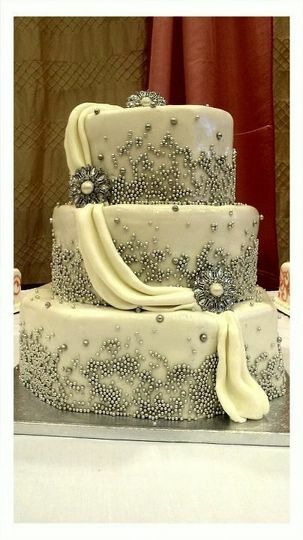 I was so pleased and would recommend Blair's Custom Cakes for anyone. Blair&apos;s cakes are delicious and fresh. She makes her cakes from scratch and with love. 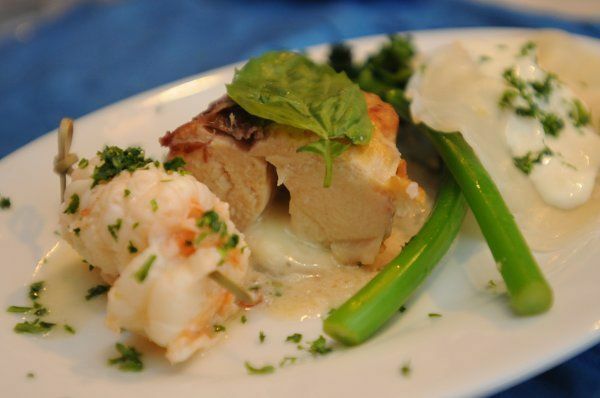 They are always moist and never frozen or baked weeks before your event. If you want a good cake, than call Blair! The best cakes in the valley period! That is all you need to know. They are that Great!